The PS3 Slim Has Been A Huge Success In Australia. 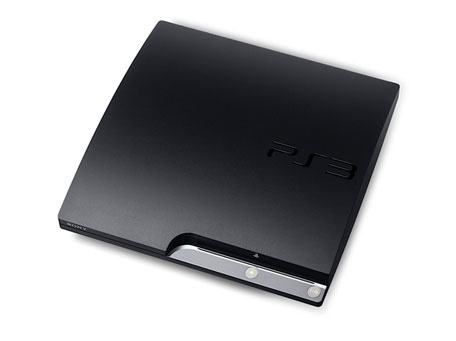 According to Sony, the Playstation 3 sold "in excess of 60,000 units" since the PS3 Slim was launched on September 3rd, outselling both the XBOX 360 and the Wii. So chalk that down as another victory then.